Workers' Compensation lawyers can help you with workplace injury claims. These claims include any job injury such as workplace back injuries, occupational disease, wrongful death, construction site injuries, permanent disability compensation, slip and fall accident injuries, loss of wages, vocational rehabilitation, and medical compensation claims. Employees who suffer an injury on the job, including injuries caused by unsafe working conditions, may be eligible for workers' compensation. Send your workers compensation claim to a Lawyer who will review your claim at NO COST or obligation. Workers' compensation is an insurance that provides compensation for medical care for employees who are injured on the job. Compensation can include, but is not limited to, weekly wages, medical expenses, compensation for past and future economic loss and benefits paid to dependents of workers who are killed during their employment. Employees are eligible for workers' compensation regardless of whether the employer was at fault and whether the employee's negligence contributed to his injury. Generally, employees who receive workers' compensation benefits cannot bring a civil action against their employer for pain and suffering or other damages unless the employee can prove that the employer intentionally caused the injury. 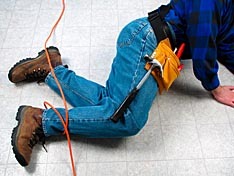 Workers' compensation is administered by the states, often through private insurance companies. Because it is administered by the states, laws concerning workers' compensation generally vary state to state. Furthermore, the statute of limitations in workers' compensation claims may vary from state to state, so it is vital to file a workers' compensation complaint in a timely manner. Most employees in the US have the right to medical care for any injury incurred while on the job. 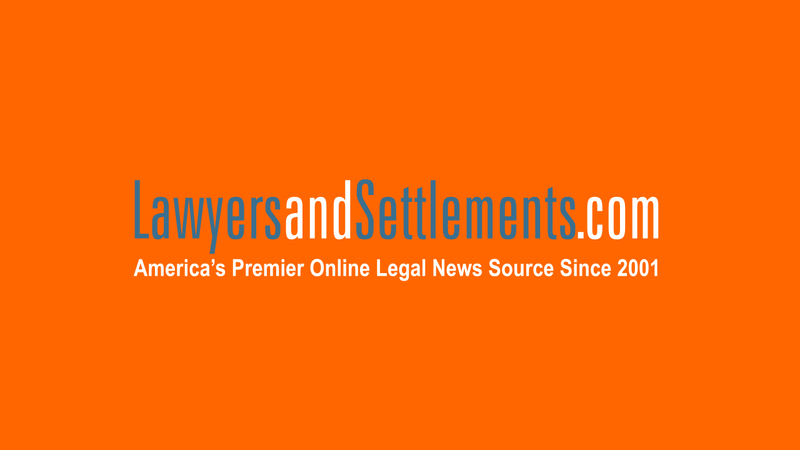 Furthermore, they may have rights to compensation for temporary or permanent disabilities. Many states also have laws requiring employers to subscribe to insurance for workers' compensation. In most states, it is illegal for an employer to terminate, discipline or refuse to hire an employee for having reported a workplace injury or for having filed a workers' compensation claim. This means that if an employee is injured on the job and files a workers' compensation claim, he or she cannot be fired for filing that claim. The Federal Employees' Compensation Act (FECA) provides compensation benefits to people who work for the federal government and suffer a work-related injury or illness. The Act also provides benefits to surviving dependents if the work-related injury or illness results in death. The Social Security and Supplemental Security Income disability programs provide social security disability to people who are disabled or not able to work. However, filing social security claims can be complex and many claims are initially denied. Bad faith insurance occurs when an insurance company denies a legitimate claim for illegitimate reasons. These illegitimate reasons can include an insurer's medical examiner overruling the doctor's diagnosis or opinion, or the insurance company requiring unnecessary paperwork, purposely denying certain high-cost claims, misusing claimants' medical records and reclassifying an injury as an illness. The Jones Act is a federal law that applies to vessel operators and marine employers. 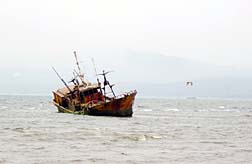 The Act provides compensation for employees who suffer injury or death related to their work on the seas. This compensation, which is given if the victim can show the injury was caused by the negligence of the employer or a co-worker, includes compensation for past and future economic and non-economic losses. Unlike other forms of workers' compensation, the Jones Act requires that the victim show the vessel's owners, operators, officers or the employee's coworkers were negligent in allowing the injury to occur. However, this negligence extends to failure to maintain the vessel or the vessel's equipment. "Making a false or fraudulent workers' compensation claim is a felony subject to up to 5 years in prison or a fine up to $50,000 or double the value of the fraud, whichever is greater, or by both imprisonment and fine." For more information on employment law, including laws regarding overtime, harassment, discrimination and minimum wages, visit our Employment Law page. After $7.9 Million Jury Verdict, Chipotle Settles California Labor Lawsuit To Avoid Punitive Damages Fresno, CA: Long-time valued Chipotle General Manager Jeanette Ortiz was accused of stealing $626 dollars from her employer, but when she asked to see the surveillance footage of the alleged incident, her supervisors refused and destroyed the footage. Subsequently, she went out on medical leave for a work-related injury, and was terminated while out on leave. The pretext for her firing was the alleged theft. After a jury found Ortiz’s account of retaliatory termination persuasive, awarding her $7.9 million in damages, Chipotle Mexican Grill quickly settled the California labor lawsuit for an undisclosed amount to avoid what likely would have been a punitive damages award up to nine times as much as the $7.9 million compensatory damages award. .. If you or a loved one has suffered from a denied Workers' Compensation case, please click the link below to send your complaint to a lawyer to evaluate your claim at no cost or obligation.